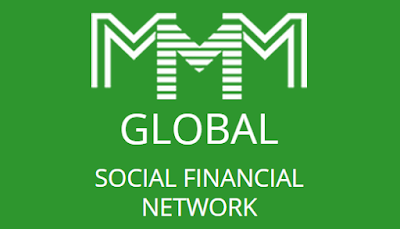 The creation of the Mavrodi Mondial Moneybox (MMM) in Kenya and Ghana, approximately 48 hours after its activities in Nigeria were suspended for a month, has caused increased panic among its Nigerian participants. According to the website, the ban on withdrawals is due to negative reports by the media, heavy workload experienced by the system, and an attempt to prevent problems during the New Year. Gregory Bello, an engineer, said “I have money in the programme, but I am not as upset as other participants because it is a small amount of money compared to others. “The money I put in is the interest I got from my last investment. I am one of those hoping the system comes back in January for the sake of our sanity. “I have friends who put in millions of naira and have either suddenly fallen ill or are showing signs of depression.